Tesla Motors is really making an impact on the luxury car market by being the only reliable source for all-electric luxury cars. 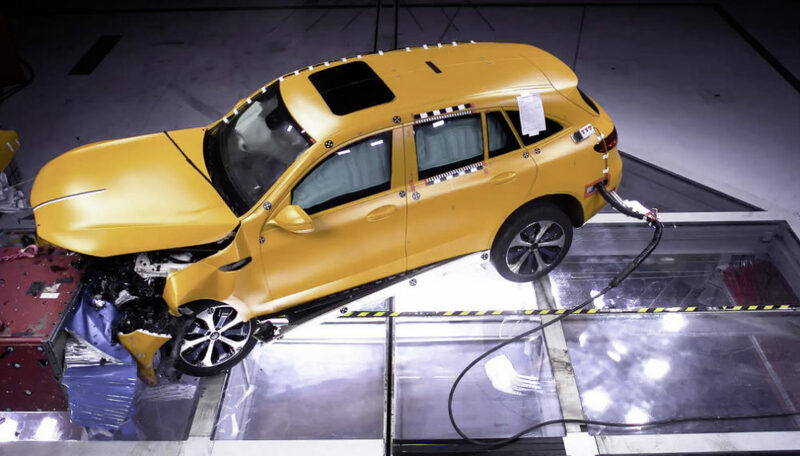 This obviously has the current mass market luxury automakers pretty ruffled and is the reason why companies like BMW, Audi, and Mercedes are moving more towards electrification and alternative powertrains. 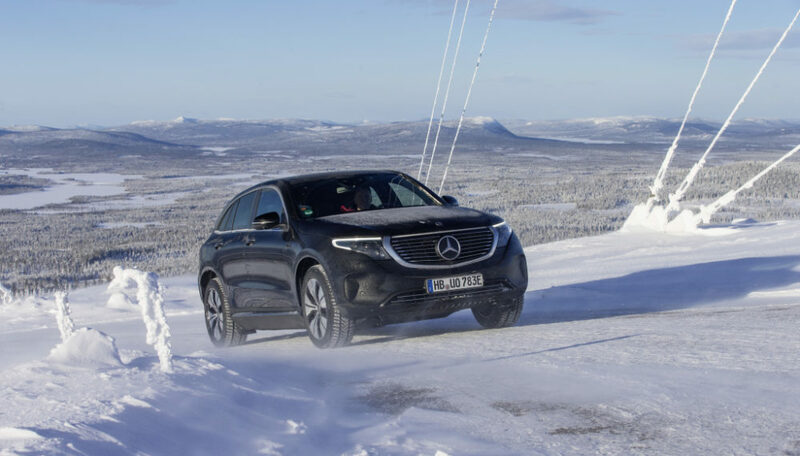 Mercedes however seems to be lagging behind the competition, relying more on the traditional internal combustion engine to keep the reliable and dependable cars going into hands of demanding customers. 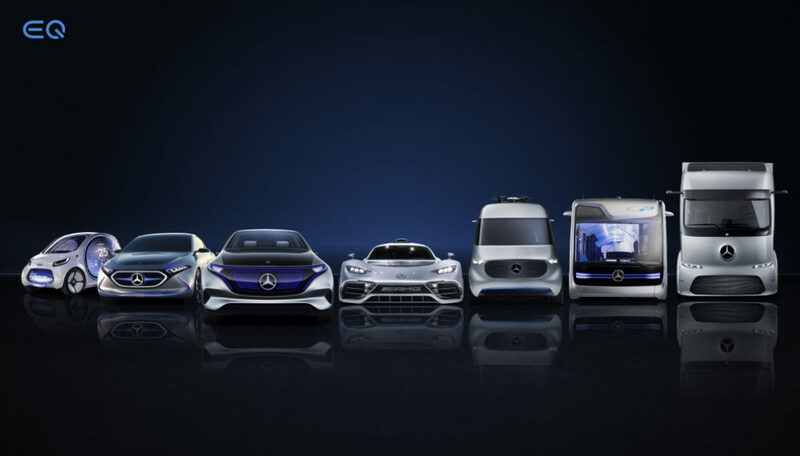 But the pressure is building, and Daimler’s CEO, Dieter Zetsche, said he plans to move the company more towards EV development. “We are adjusting our planning in this field. It is very important to get the right timing. As a tendency, and as a trend, we have become more bullish in that regard,” Zetsche told AutomotiveNews Europe. 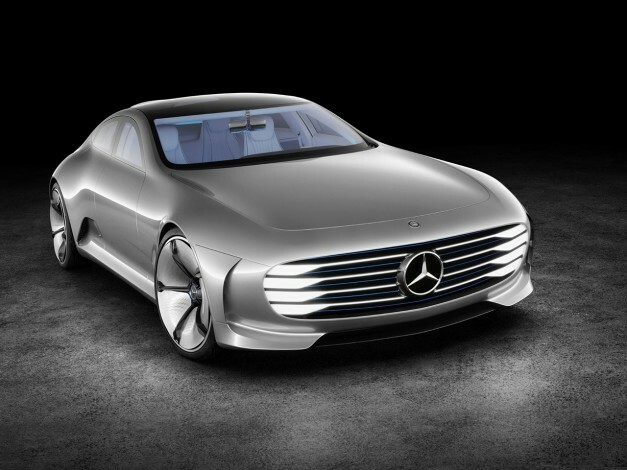 So far, Mercedes-Benz supposedly has some big things to reveal for their plan at the Paris Motor Show in October, with speculation suggesting the display of a new EV concept, promising a driving range of up to 500 kilmoeters, or 310 miles. The concept is also on the roster for production, meaning it could be spotted in showrooms as early as 2020. Mercedes so far has shifted nearly $7.2 billion in R&D towards electric vehicles in 2015, a figure that’s up from $6.3 billion in 2014.